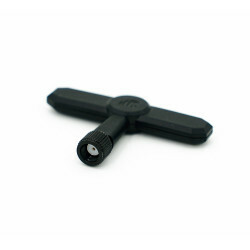 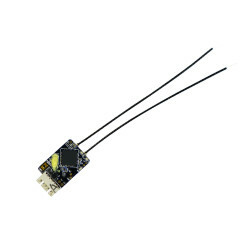 FrSky 868MHz Super 8 Antenna for R9M or R9M Lite Module. 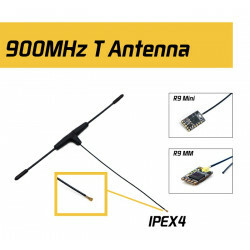 The Super 8 Antenna from Frsky is a good upgrade from the stock antenna provided with the R9M and the R9M lite, and should give you even greater range. 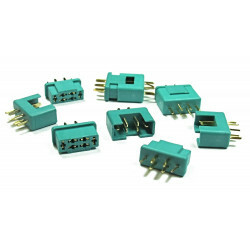 Multiplex MPX Connector Set (10 Pairs)..